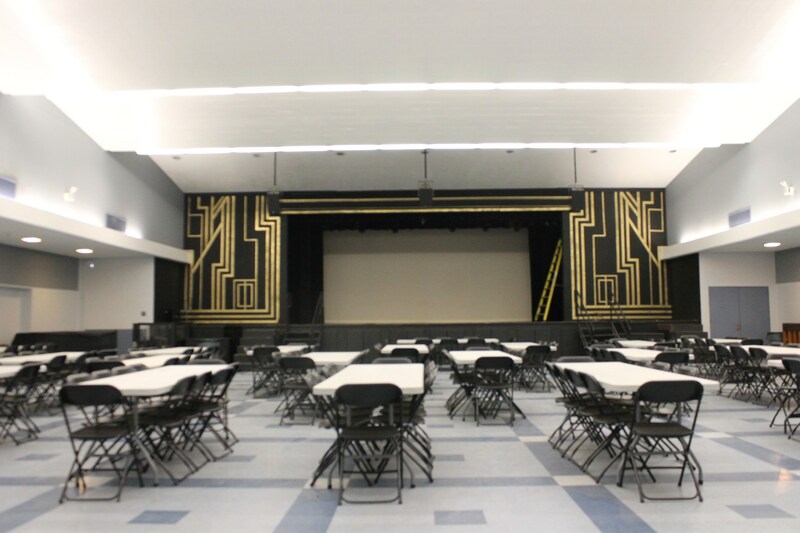 Host your sporting event/team/club, film shoot, language class, community meeting or special event at one of our facilities! We offer location shooting, pool parties, overflow parking, and much more! 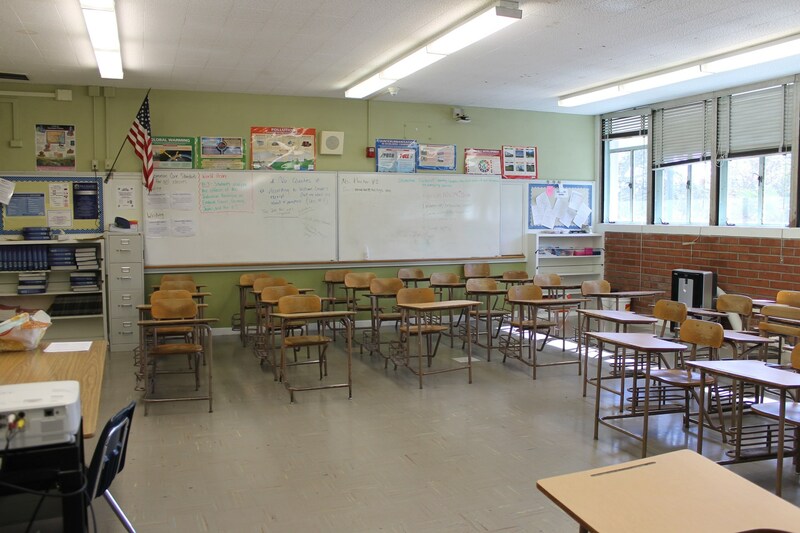 Palisades Charter High School (PCHS) facilities are available for rent year round, depending upon availability with use by PCHS school functions and programs given priority. 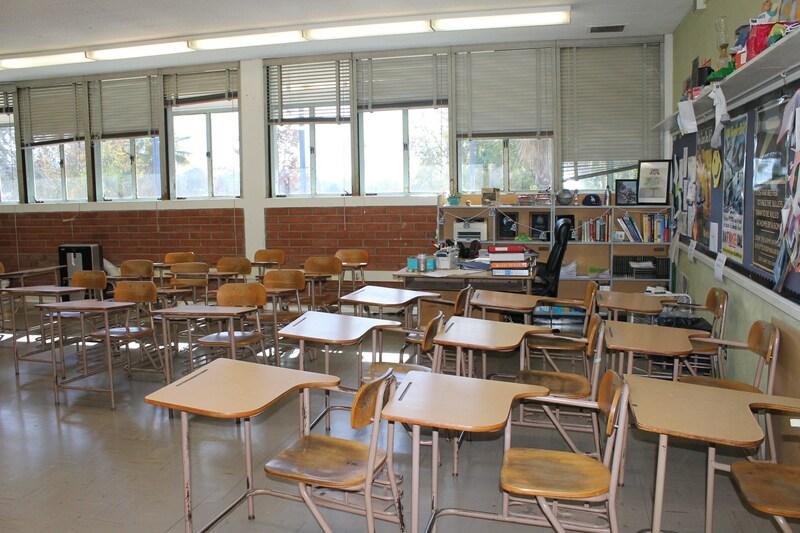 Facilities may be available for public on school days, and on weekends and non-school days throughout the year. Summer rentals are also available. Hourly fees or longer-term agreements are charged for using PCHS Facilities. Lighting, custodial overtime, and security may be charged when applicable. Reservation fees vary per event, user group, time frame and impact on school activities. Fees for facility rentals are generally due fourteen (14) days prior to the event. All refundable deposits are due five (5) days prior to the event. Some events may require insurance in conformance with City of Los Angeles requirements. The presence of licensed or sworn officers may also be deemed necessary. Our Gym Complex includes two Gymnasiums (Large & Small), Weight Room, Fitness Center, Boys & Girls Locker Rooms, Wrestling Room, and Male & Female Bathrooms. The Large Gym boasts a capacity of 1400 with available retractable bleachers (Home & Away Sides). Bleachers seat a maximum of 500 people on each side (1000 total). 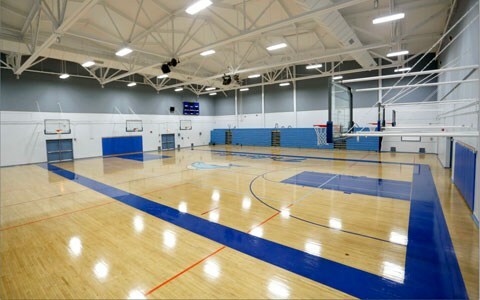 There are six Basketball Backboards/Rims with capability of two full length courts or one full length court (middle of gym) The Small Gym boasts a capacity of 600 (no bleachers available), with six Basketball Backboards/Rims. The Small Gym Basketball court is slightly smaller than a full length court. Central AC planned to be available as of September 2019. 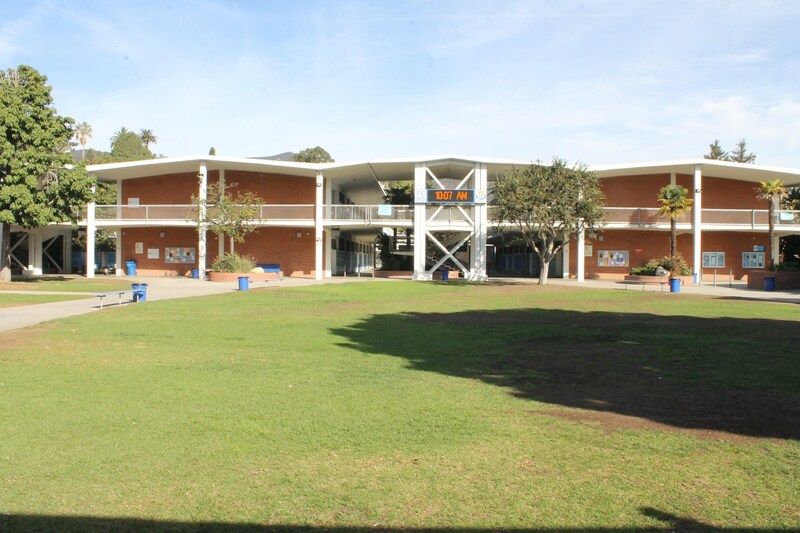 The Stadium by the Sea is used for a variety of sports, games, school-wide pep rallies and Graduations. 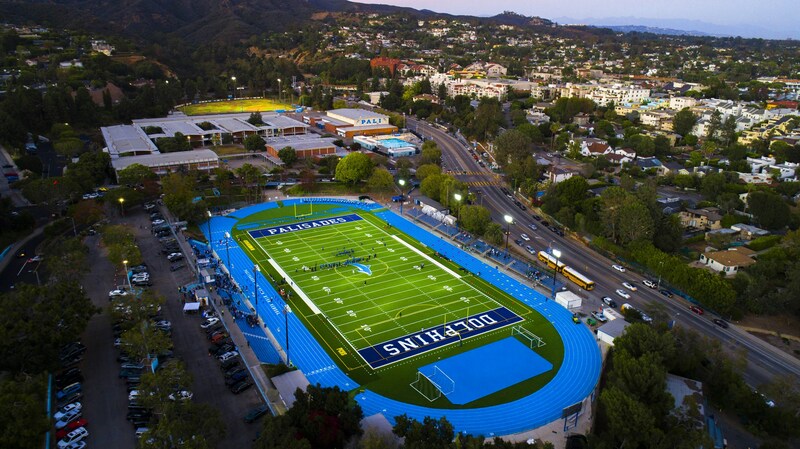 It boasts a seating capacity of 2,370 with full track and field lighting for night events, and a new high school competition 400 meter track with blue surface surrounds a new Astroturf turf field and new Brock Shock padding. Additional facilities include on-field multi-use locker room, multi-use office, visitor bathrooms, home bathrooms, jump pits, shot put rink, and batting cage. 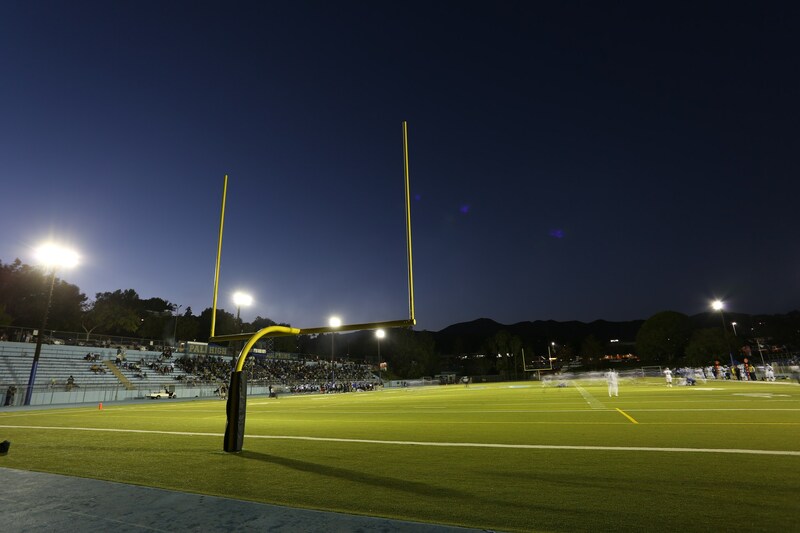 Available AV equipment includes the press box and scoreboard (football, lacrosse, and soccer), stadium-wide PA system, and on-field PA and power plug-ins. In addition there are six competition soccer goals and six competition lacrosse goals on site. 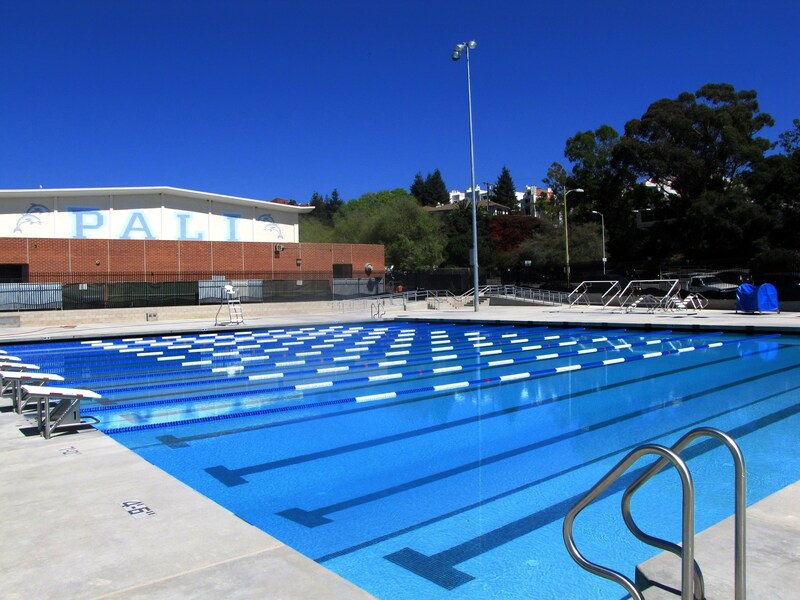 The Maggie Gilbert Aquatic Center features an impressive 13 lane, 25 yard by 30 meter, competition pool which is kept at a comfortable swimming temperature of 79-81 degrees. We also feature a 25 yard by 20 foot lesson pool which is kept warmer at 84-86 degrees, for comfortable class instruction. Facility also includes lights for nighttime events, a competition diving board/area, indoor locker rooms and showers, as well as bleacher seating for meets/events. The competition pool is fully equipped for official swim meets at all age groups and competition levels. 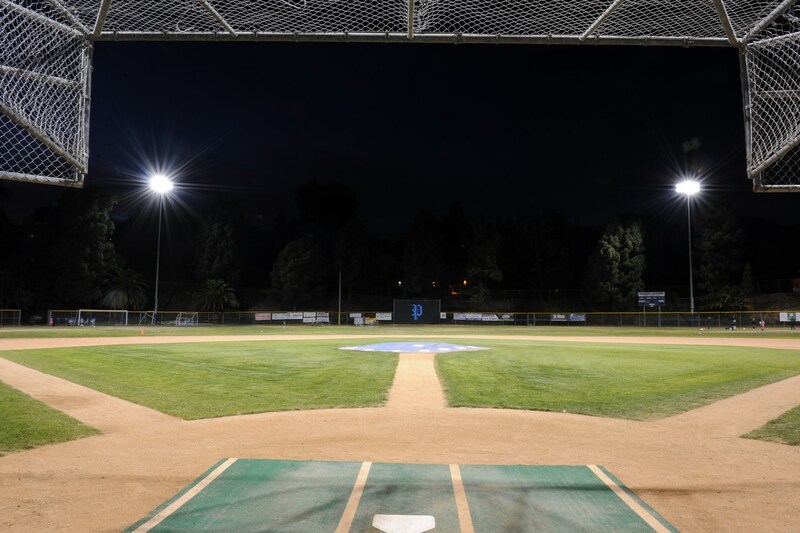 Our Baseball Field is a standard high school competition field with full dugouts, a dirt and grass Infield, a grass outfield, lights for night games, and an electronic scoreboard. Both Home & Visitor stands each have individual stadium style seats for 30 people, and are complimented by an announcer/scorer’s booth and full service snack stand. 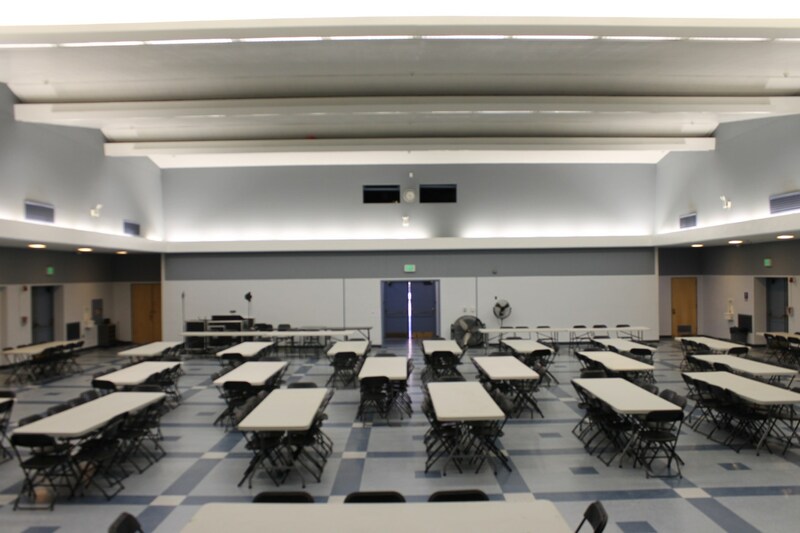 Mercer Hall is a large Multipurpose Room that seats 375 people. 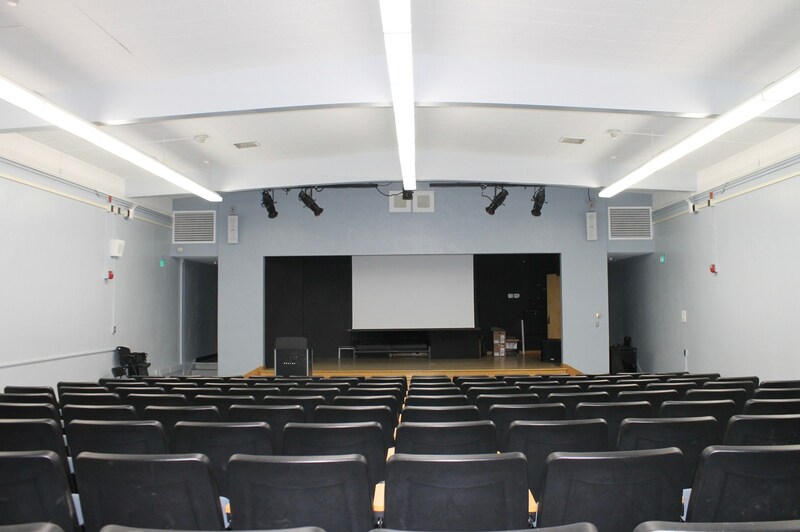 It is used for theater productions, guest speakers/lecturers, school assemblies, faculty meetings, and more. 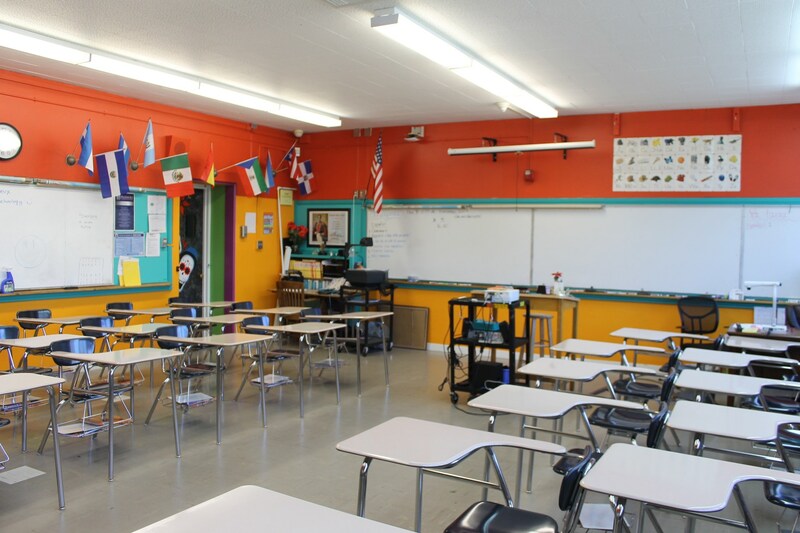 Available AV Equipment includes hand-powered retractable screen (external projector required), 24-Track soundboard/PA system, and adjustable stage lighting w/ lighting board (including two spot lights). Facilities include 2 Greenrooms, internal staging area, external work space and male & female bathrooms. Gilbert Hall is a theater facility that seats 140. 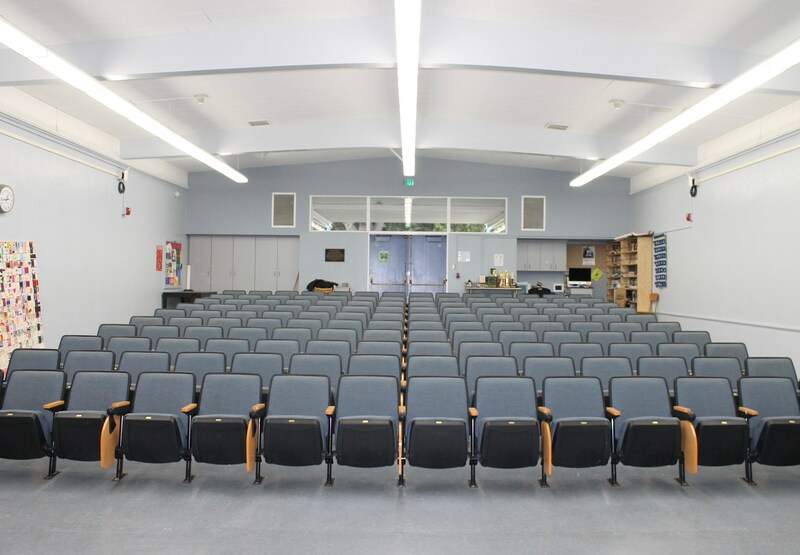 It is used for smaller theater productions, guest speakers/lecturers, Board/Faculty meetings, small school assemblies and Drama/Theater class. Available AV equipment includes electronically powered retractable screen with projector, Apple TV, PA system, multi-adaptor computer plug in, and adjustable stage lighting w/ lighting board (minimal). Male & Female Bathrooms are available as well as Centralized A/C & Heat. 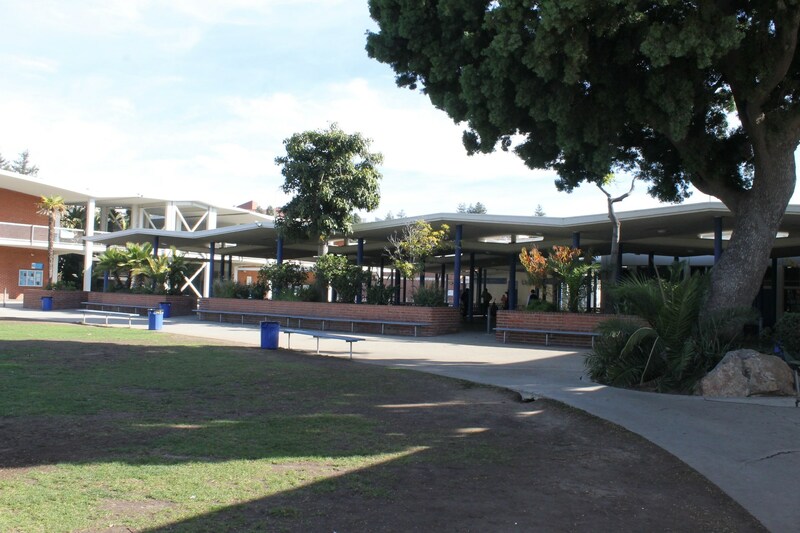 There are 101 classrooms varying in capacity from 15 to 45 seating on the PCHS campus. 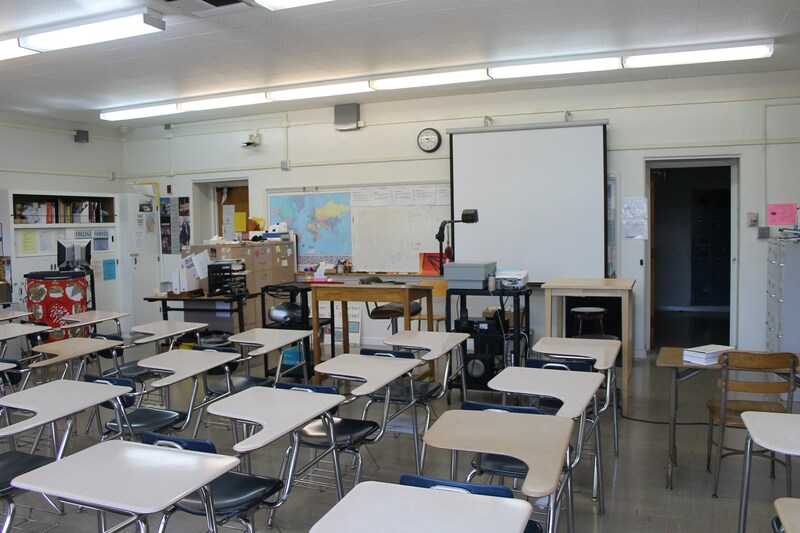 Available AV/Teaching Equipment includes projectors, screen & computer input, Smart Board, Lab tables (w/ built-in gas), Apple TV, whiteboards, and blackboards. 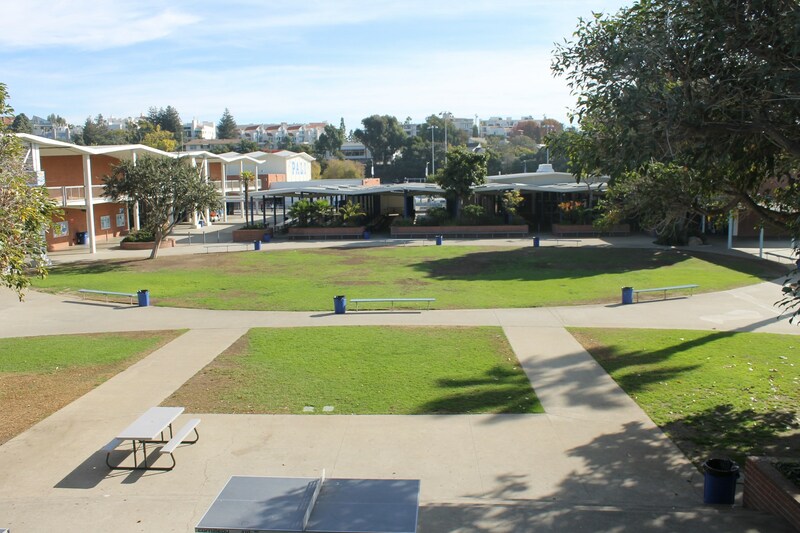 The “Quad” is a courtyard and outdoor stage area located in the center of campus. It is used for picnics, recreational play, outdoor concerts, receptions, carnivals and more. 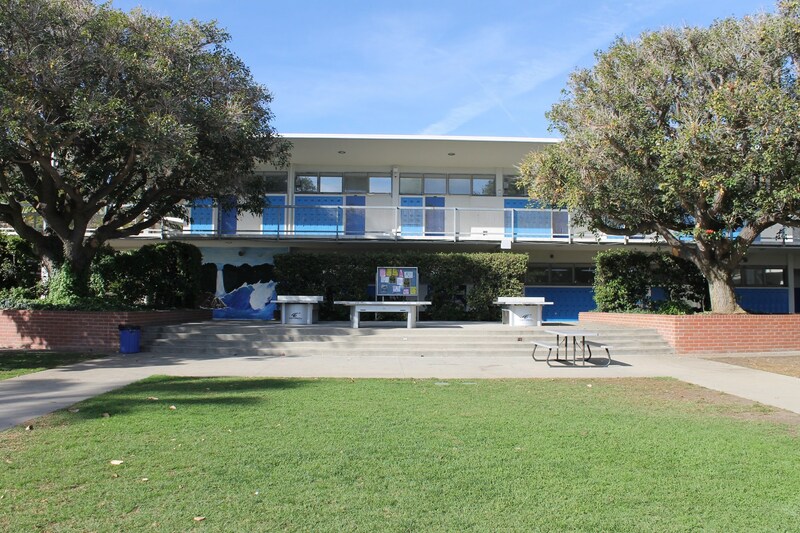 The Covered Eating Area is used for student meals, catering, and as an outdoor classroom, and has immovable tables (bolted in ground) under roof protecting from weather. The flagpole entrance-way to the main quad can also be included for rental.